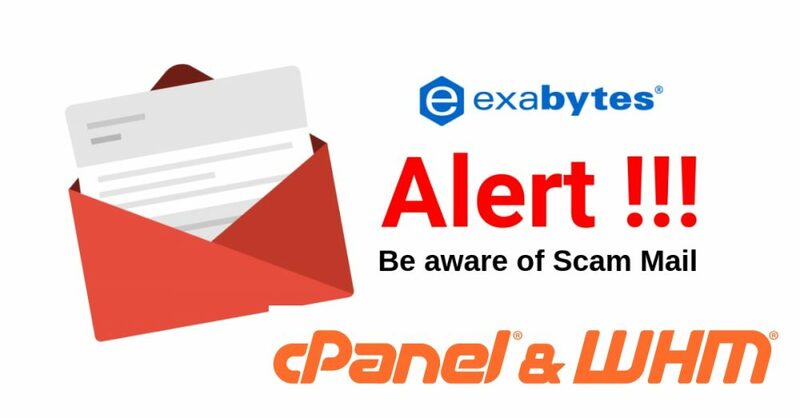 This is a scam mail that wasn’t sent by any cPanel or WHM authority. If you do receive this email, please DO NOT click on any links or make any transactions as instructed by the scammer. Previous articleTips untuk website redesign yang berjaya.